Our Jordanian partner will be present this year again at the JIMEX exhibition from 8th to 11st April 2019. 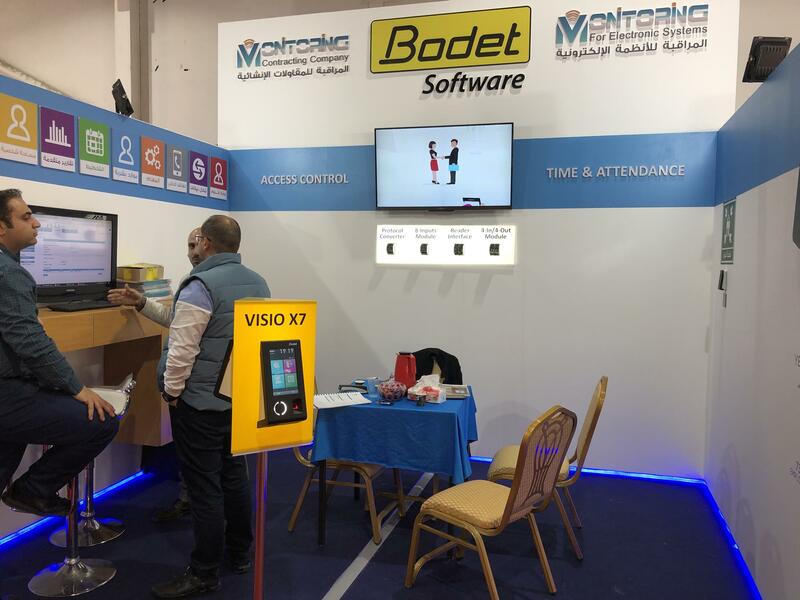 With more than 9000 trade visitors, this International trade fair in Jordan was a real success for our partner and Bodet Software. 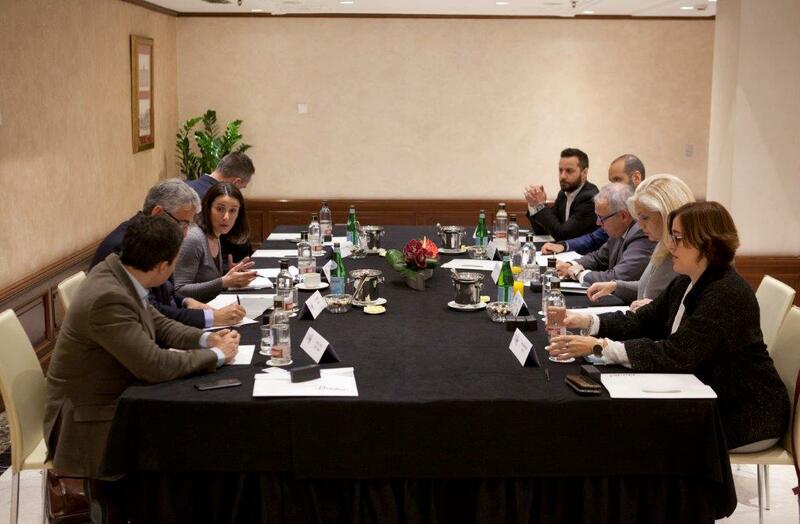 On Wednesday 20th March, a breakfast was held in Madrid dedicated to the implementation of the new Labor law in Spain. In partnership with the magazine dedicated to HR "Equipos & Talento" (www.equiposytalento.com), the subsidiary Bodet Spain has exchanged on this new issue with some managers of the companies Saint Gobain, Adecco, Renault, in order to implement this new reform and comply with the legal requirements to which Spanish companies are now subjected. This exchange allowed to identify the needs of companies for Time and attendance systems of their employees and to highlight the HR solutions that Bodet Software offers to meet the new Spanish legislation that now requires companies to equip themselves with a time management system to record the hours of work of their employees. In partnership with the magazine dedicated to HR "Equipos & Talento" (www.equiposytalento.com), the subsidiary Bodet Spain organizes a breakfast on Wednesday 20th March in Madrid in order to discuss with major groups about the issues on Time and Attendance’s management within the companies. The participating companies to this event include Carrefour, Saint Gobain, Adecco, Acciona and Everis. Mathieu Maurel, Bodet Software’s Export manager in France, will also attend to this event in order to share his experience in deploying our HR solutions on the Export market. 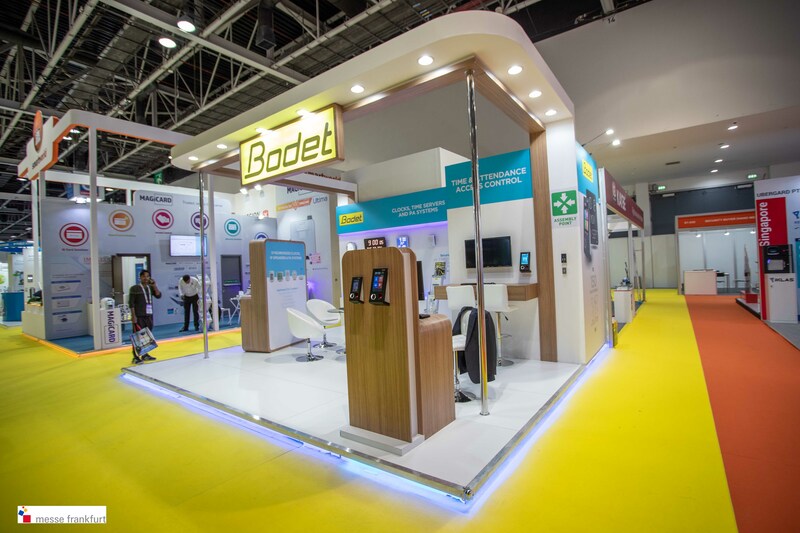 Bodet Software and Bodet Time were pleased to welcome numerous visitors during the trade fair Intersec, the world’s premium trade platform on security and safety, which took place in Dubai from 20th to 22nd January 2019. New contacts have been done and the T&A and Access Control solutions were highly appreciated. Bodet Software will take part in the world’s leading trade fair for Security, Safety and Fire Protection from 20th to 22nd January 2019 in Dubai. We will welcome you on our booth F42 in Hall Sheikh Saeed 1; we are waiting for you! 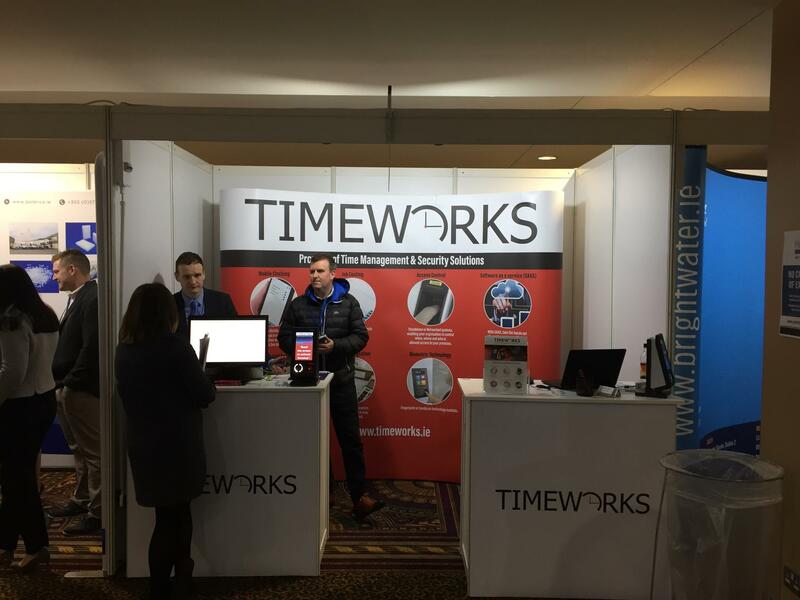 Our distributor Timeworks in Ireland will be exhibit at the National Manufacturing & Supply Chain Conference & Exhibition on 17th January in Dublin. This exhibit brings together the largest gathering of key decision makers in Irish manufacturing supply chain. Since this sector has grown significantly over the past 18 months, our local partner will present our range of time management and access control solutions. 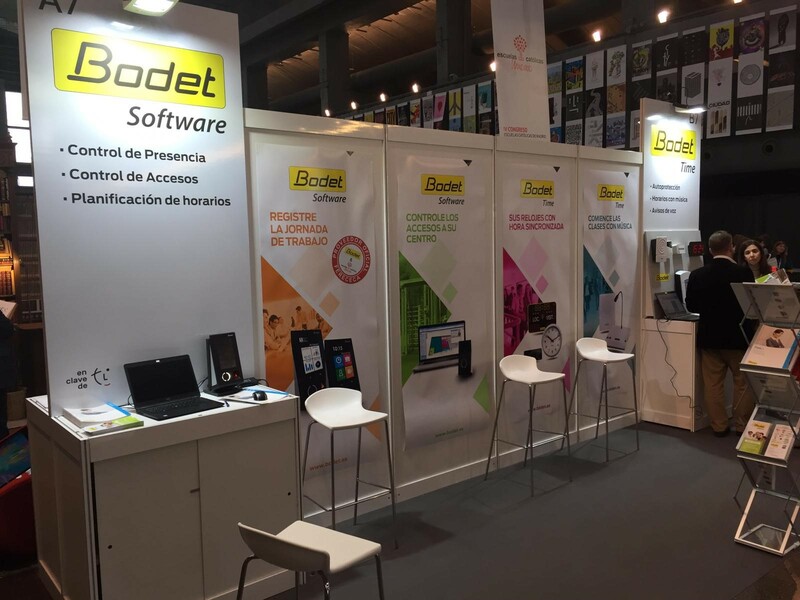 Our subsidiary Bodet Spain participated from 22nd to 24th November at the " Congreso de Escuelas Católicas de Madrid ", congress of the Catholic Schools in Madrid. This 4th edition took place at the Nave Boetticher in Madrid, where more than 43 exhibitors were present to promote equipments of new technologies intended to High schools. This exhibition, dedicated to more than 600 Catholic schools, aims to demonstrate how to change the perspective of the educational model and to provide keys for improvement according to the vision of 'users'. "Innovate, how to innovate and why do it?” This is the motto for facing the challenges of the future. 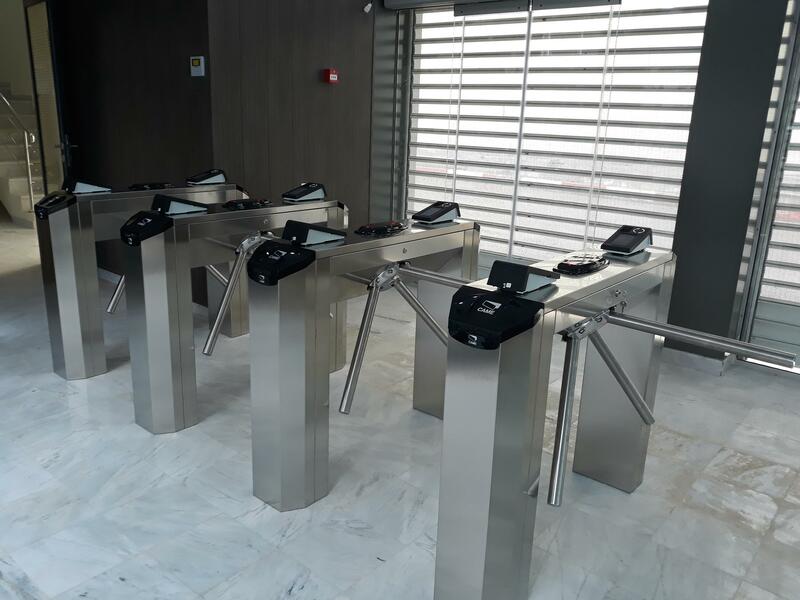 More than 25 educational institutions in Madrid are already using our Bodet solutions for time management within their premises, some other schools have also shown a strong interest in our access control solutions.